When web developers build websites, they often focus on the design layouts and technical features but neglect one crucial aspect, the user-experience. 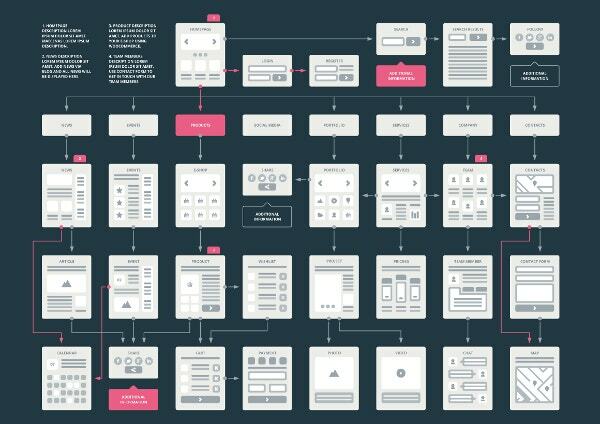 This is where the UX flowchart comes into play. 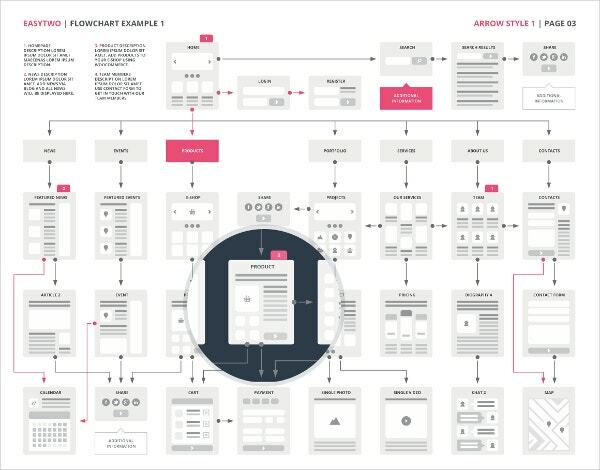 UX Flowchart can be used as a starting point for your website planning. Creating a new flowchart template is not an easy task as it is time-consuming and can be confusing at times. It’s a relief that a number of flowchart templates are available on the web. 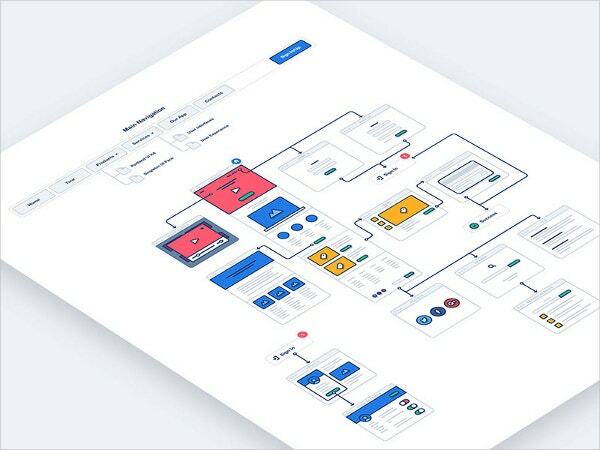 This is a great tool for web developers to create stylish website flowcharts and sitemaps in an easy and faster manner. It helps in creating beautiful flowcharts in minutes through its drag-n-drop element. 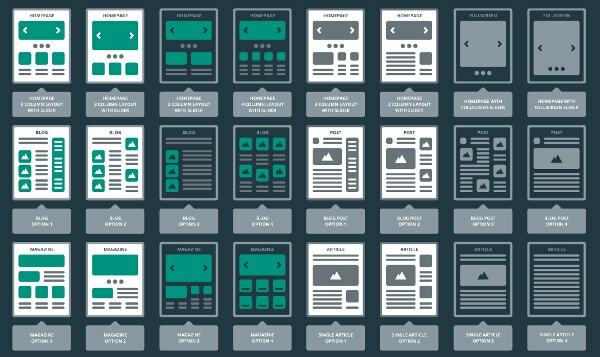 It’s a must have tool for website designers and developers. It enables web designers and developers to create their own website structure. 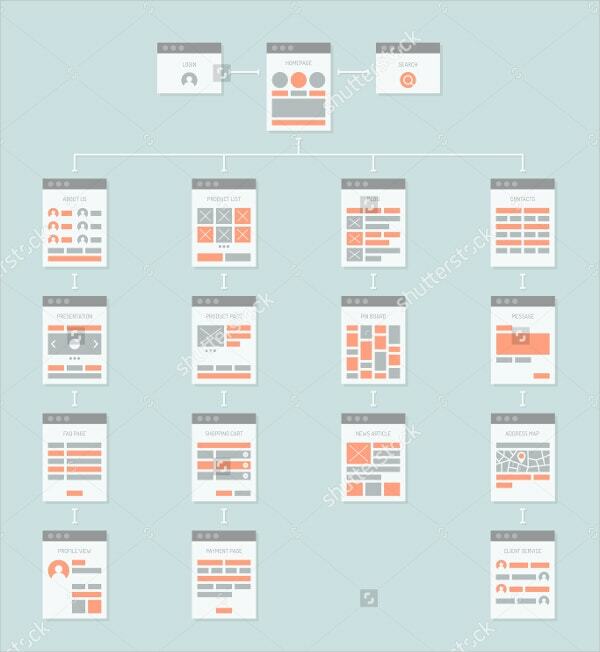 They can make use of any of the 18 flowchart scheme examples as a starting point for their website structure planning. It further allows them to add or edit the title, change colors and change the background if required. 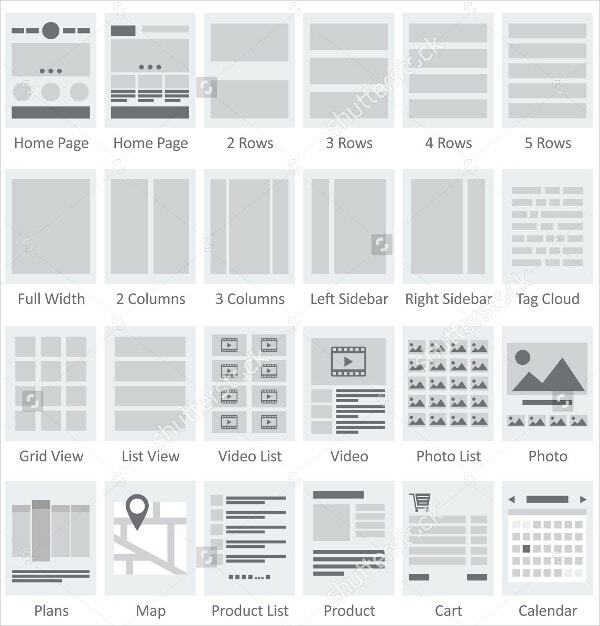 Website layout tiles are used for building quick visual flowcharts and sitemaps for client and project work. It comes in .AI, .PSD, FW, .PNG and stencil file types. You can also see Flow Chart Template. 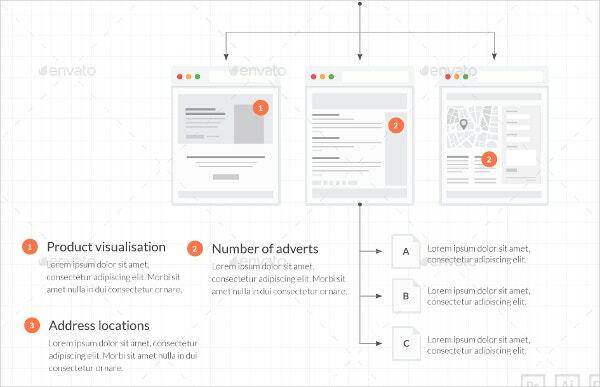 EasyThree Website UXFlowchart template enables web developers and designers to create professional flowcharts with ease. It allows web developers to opt for any of the 12 flowchart scheme examples as a starting point for their website structure planning. 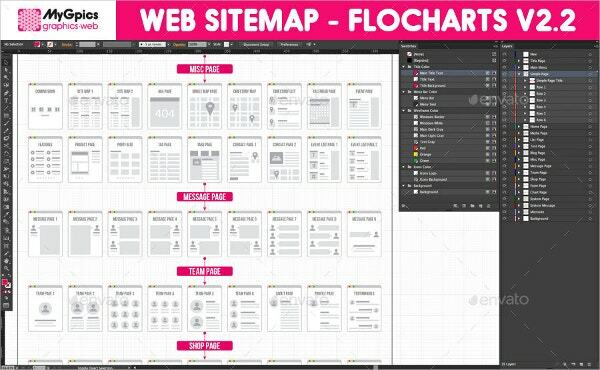 Web Sitemap template possesses over 300 elements for creating visual website flowcharts and sitemaps. Web Sitemap helps in the creation of user flow prototypes, sitemaps, and wireframes conveniently. 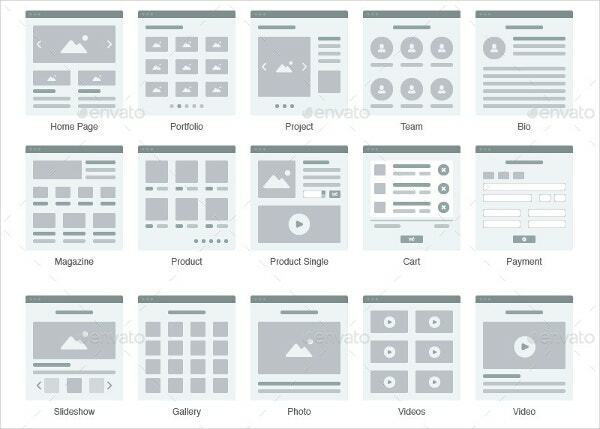 It also contains 270 unique wireframe page templates. You can also see Process Flow Chart Template. 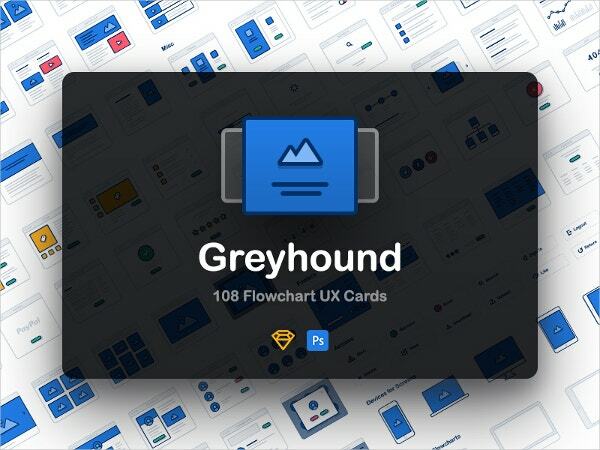 Greyhound is an incredible flowchart kit which contains 108 flowcharts and many other attractive elements like arrows, actions etc. 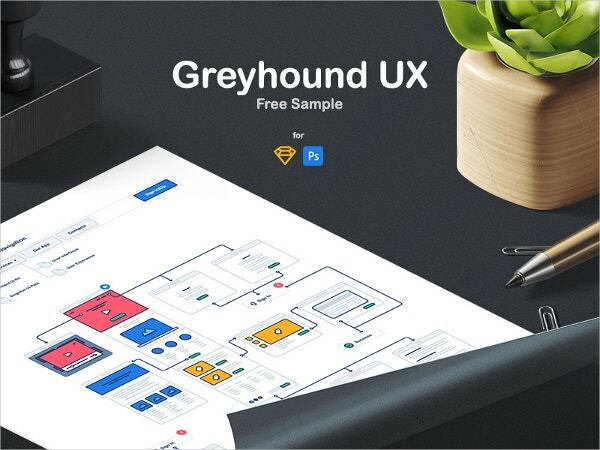 Greyhound is an absolute must for those who not only want to create beautiful websites but also want to prototype those projects in a beautiful and smart way. EasyTwo Website Flowchart assists in creating flowcharts in a fast and easy manner. It is a useful tool for developers and helps them immensely in web design projects. 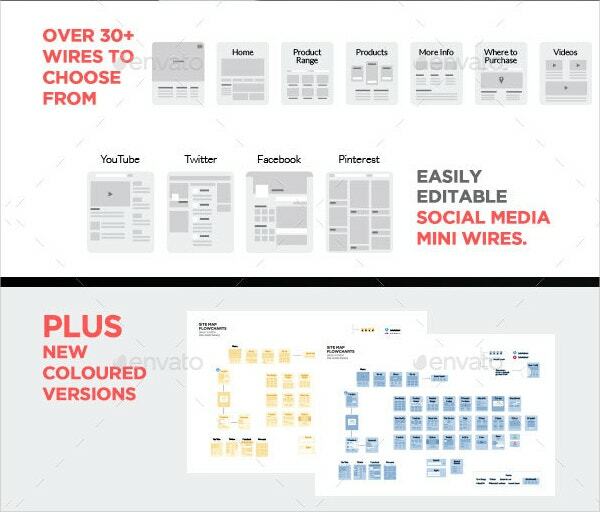 This flowchart template files include 104 common website page mini wireframes, page layouts, two arrows styles, two already built flowchart examples and many others. Professional flowcharts can be created in a matter of minutes using UI Tiles. It contains 72 website flowcharts . Developers can build sitemaps and demonstrate interactions, using UI Tiles. It helps in saving a lot of time and energy. 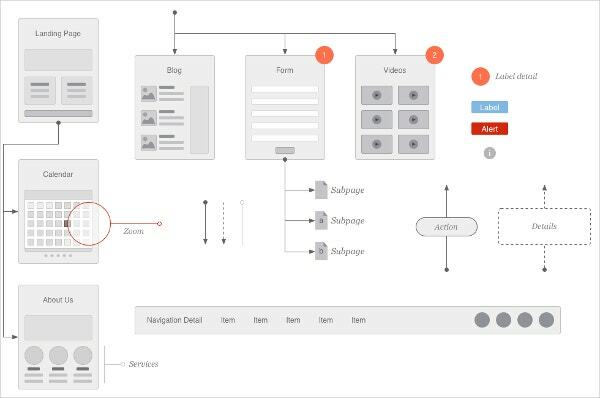 UX Kits enables to drag and drop elements from the available flowchart template to create a professional client-deliverable. 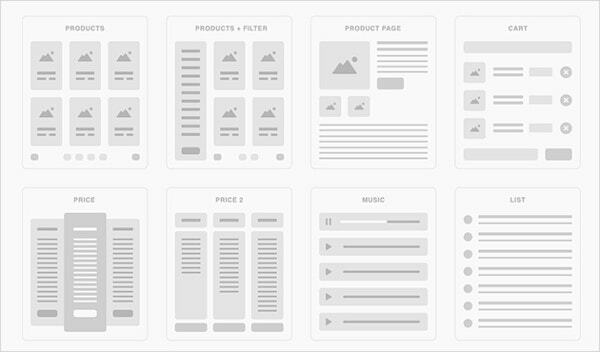 This flowchart template contains 63 wireframes to represent common page layouts which allow easy editing and snapping. It’s an advantage that flowchart samples exist in so many styles. The biggest advantage is that you can download the flowchart templates and store them in your system. Whenever the need arrives, you can always make use of the preferred template and create a flowchart in a jiffy. You can also see Baby Growth Chart Template.